The core purpose of FPM Dingo is to help you get done what needs getting done. Whether that means hands on project management help to literally get stuff done, consultancy to take the big picture view to see just what, exactly, needs doing, or interim help to be the person to do a bit of both, in house and with your team, then the dingo can help. Find out more below. FPM Dingo is driven by the ‘why’ and the ‘what next’ and aims to get to the heart of the matter, work out what the challenge is, find solutions, and then, if needed, help you implement then. FPM Dingo knows your challenge because we’ve lived it, and we can help you and your team get through it – and out the other side to bigger and brighter things. 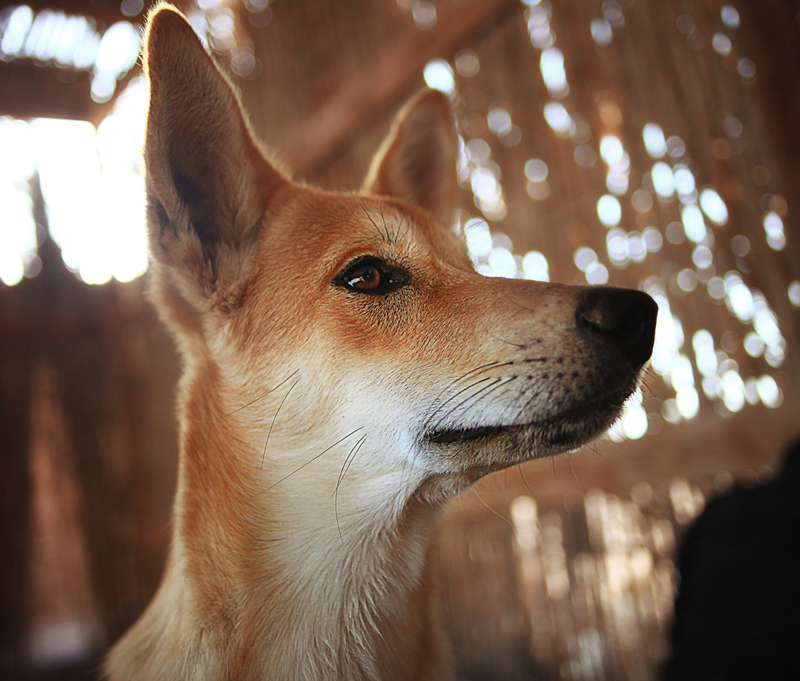 FPM Dingo is Dawn Varley in the first instance, but the pack can be scaled up to bring in additional skills as needed across data, technology, systems, digital and pretty much anything else.